Enjoy a pleasant and romantic experience. 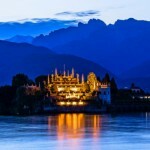 Get ready to experience and admire the sunset on Lake Maggiore during a classic Italian aperitif. 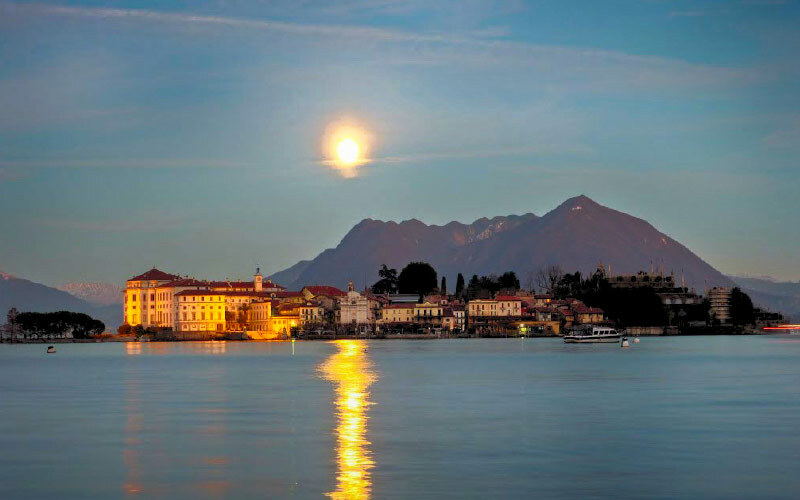 Lake Maggiore, one of the most beautiful lakes in Italy, acquires a special charm when the night falls and its waters are illuminated by the sunsets across the Alps and by the lights and the glares of the hotels of Stresa. 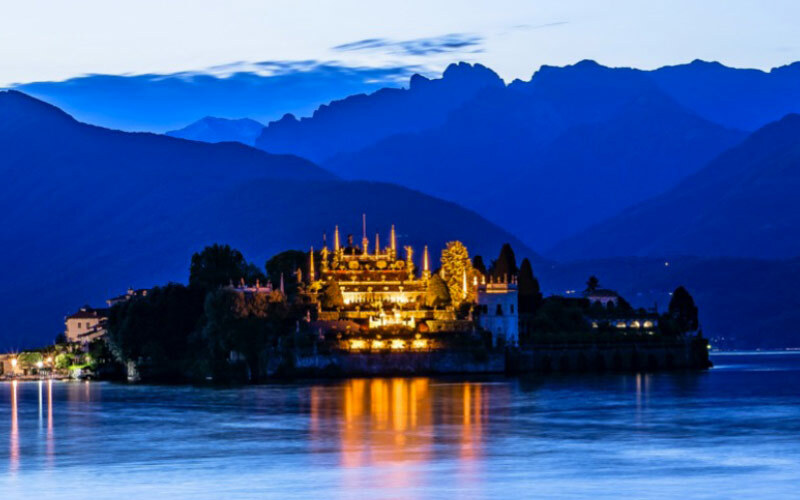 We are happy to accompany you on an evening tour of the lake to make you live an at the same time unique, romantic and exciting experience, sipping a glass of prosecco. We remind you that the times of transfer between the various destination can be agreed from time to time, depending on your needs. 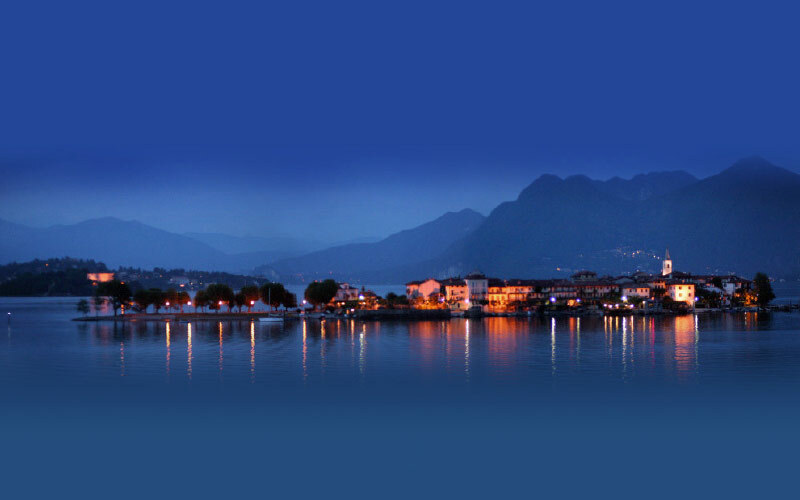 Prices starting from € 150,00 (up to 6 people) – Minimum duration: 1 hour. Including one bottle of prosecco + snacks. For different needs and/or to organize a catering please contact us. Three wonderful islands with their different personalities. 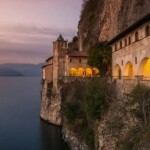 Don’t miss an Italian Aperitivo, while admiring the terraces of the italian style garden of the Isola Bella, the pictoresque town of the Fishermen’s Island and the gorgeous gardens of Isola Madre. 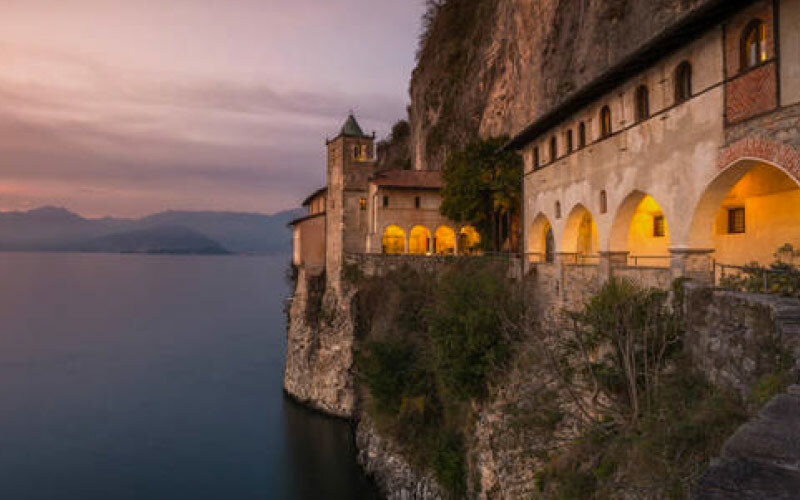 Historical Villas and stunning panoramas… a 360 degree view of Lake Maggiore, tasting a good glass of wine and sailing out of the ordinary itineraries, towards the Hermitage of Santa Caterina del Sasso.